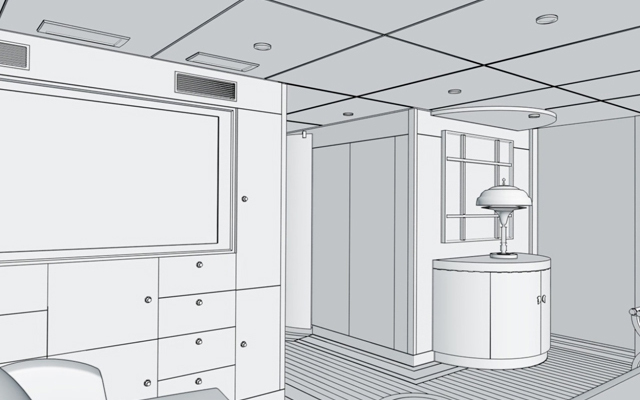 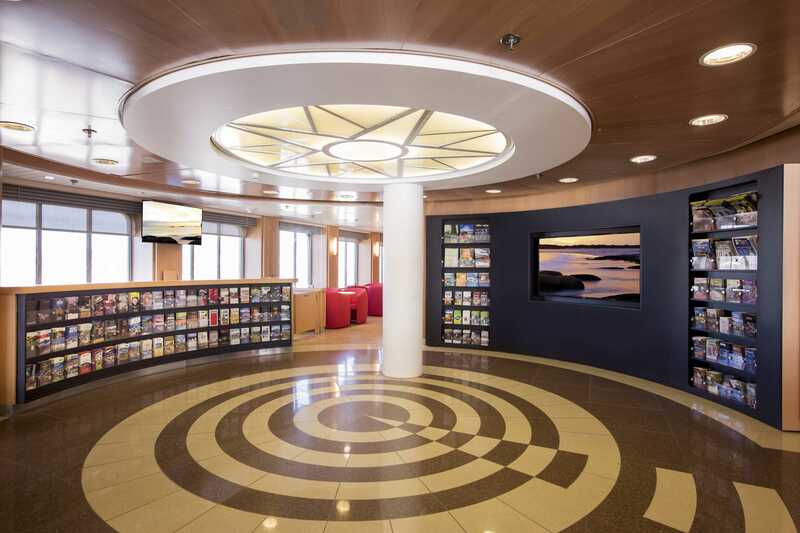 Marine interiors refurbishment specialist Trimline, is delighted to announce the completion of a comprehensive £13 million (US $20million) turnkey refurbishment programme that transformed the two Tasmanian, state-owned and operated fast ferries, Spirit of Tasmania I and II. 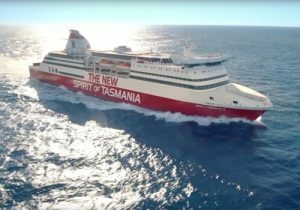 Providing a vital year-round link for tourists and island residents alike, Spirit of Tasmania I and II are a pair of identical ships that have been in operation since 2002, owned by TT-Line that operate the 429km route across the Bass Strait between Melbourne and Tasmania. 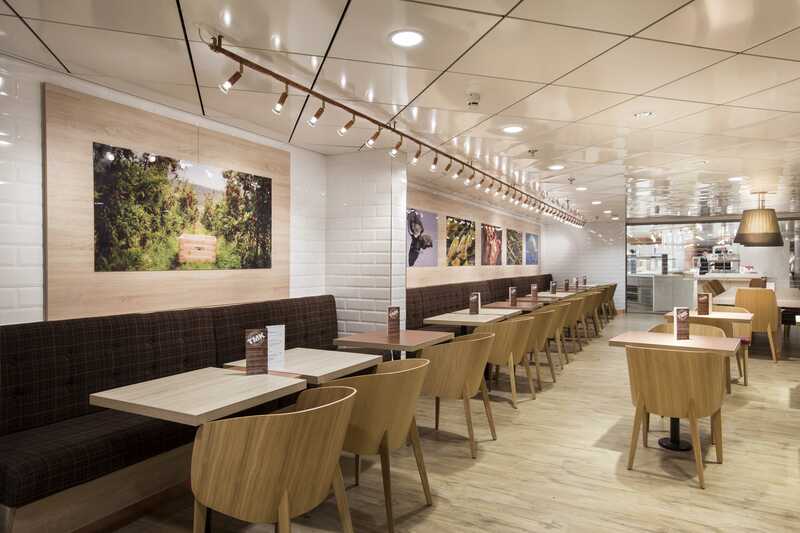 Operating a daily overnight service, with additional daytime crossings during peak seasons, the refit was carried out expediently in order to minimise disruption for passengers. 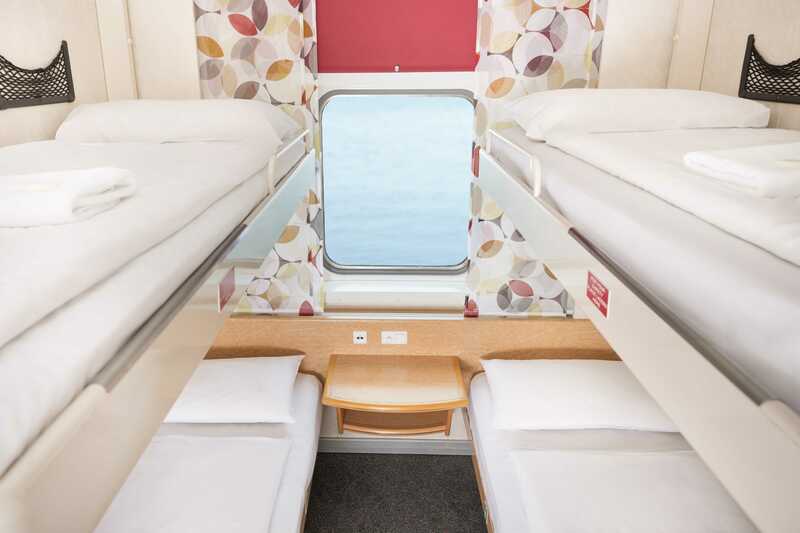 A hugely complex and time-sensitive project, the transformation brief from TT-Line was to deliver an interior fit for purpose. 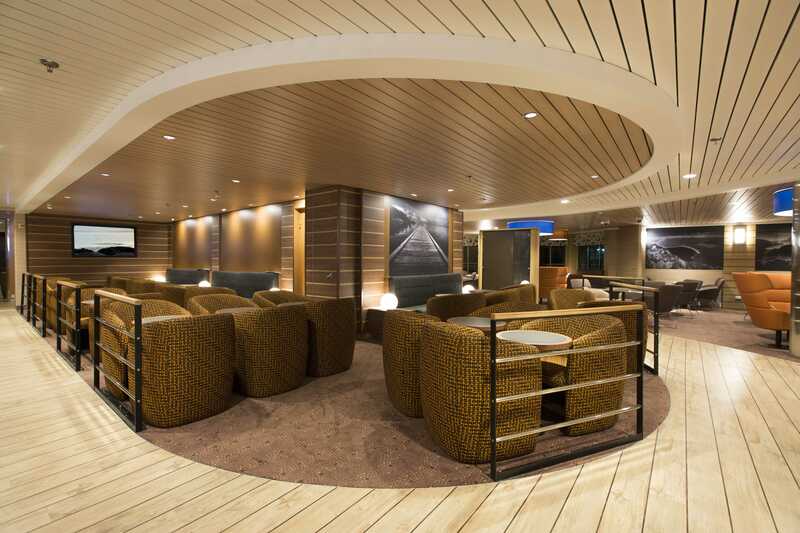 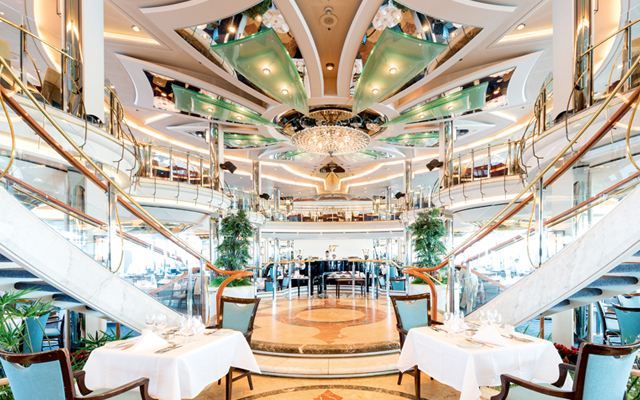 The extensive work has seen a complete remodelling and upgrade of four passenger decks, including 222 standard and deluxe cabins, in addition to the public areas of both vessels. 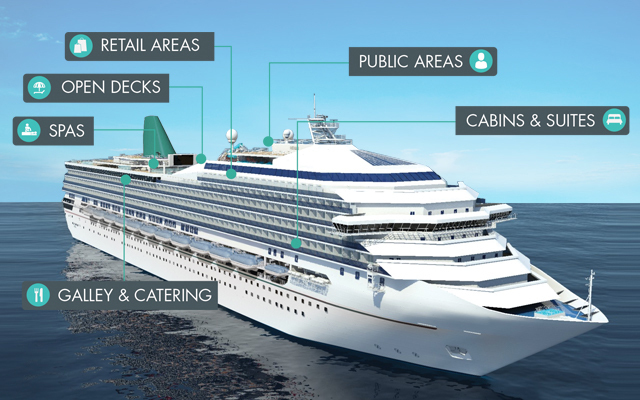 With the majority of early works taking place while the ships were still in operation and over 300 people working on the project – both from Trimline’s UK headquarters and local contractors and sub-contractors – this was a huge undertaking that required strong and clear project management, as well as a highly skilled and flexible workforce. 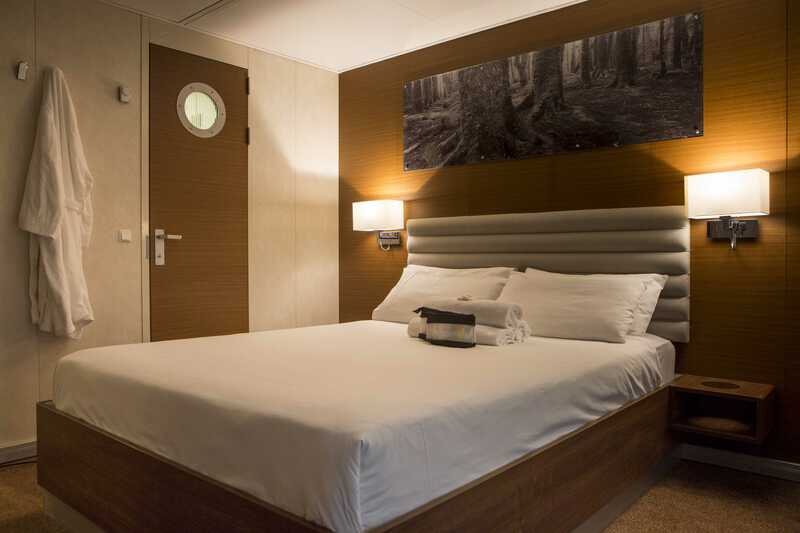 As a result of the new style refurbishment, TT-Line has reported significant forward bookings for the year ahead and scheduled extra day cruises to cater for the increasing demand from passengers. 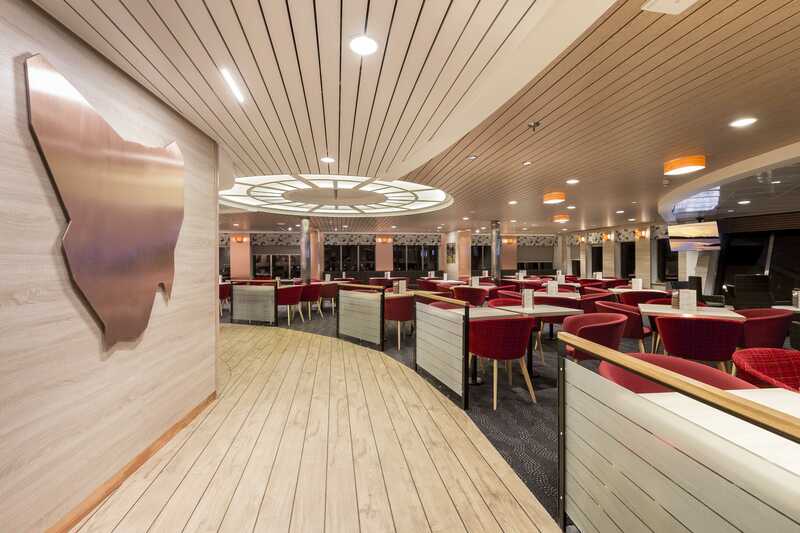 Trimline CEO, comments: “As one of the largest transformation projects that Trimline has been involved in, we are delighted to have completed the work on Spirit of Tasmania I and II. 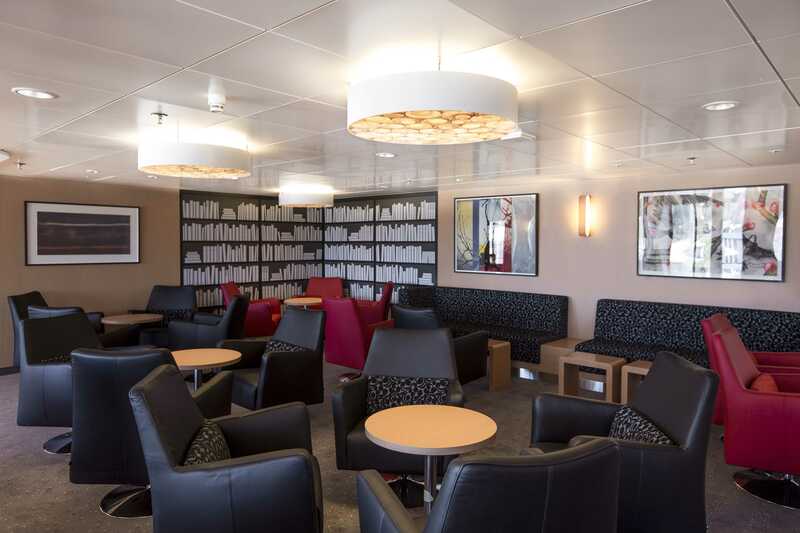 It’s been a fantastic turnkey project for us to deliver, working in partnership with TT-Line, alongside a host of highly skilled, local sub-contractors and suppliers, ensuring we were always utilising the highest quality materials available locally. 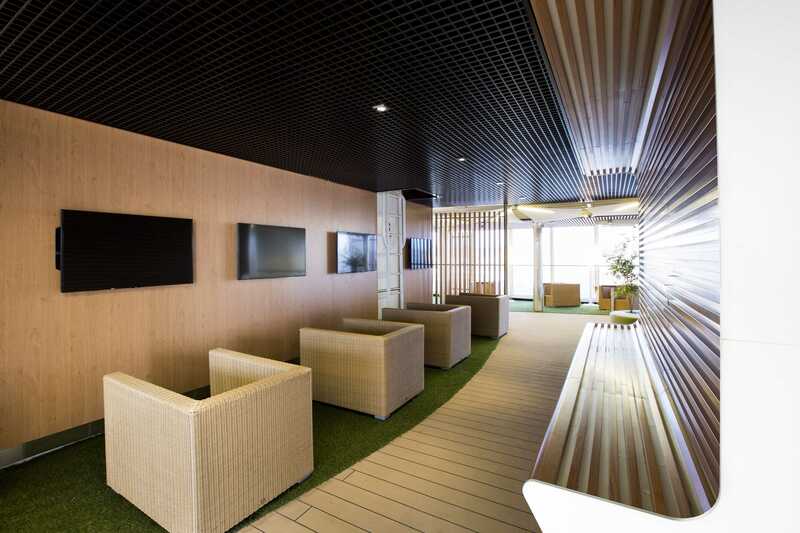 “With such tight timescales, it was really important for the project to run seamlessly – we had multi-skilled teams of professionals working around the clock, supported by Tasmanian and UK offices, alongside an outstanding project management team. 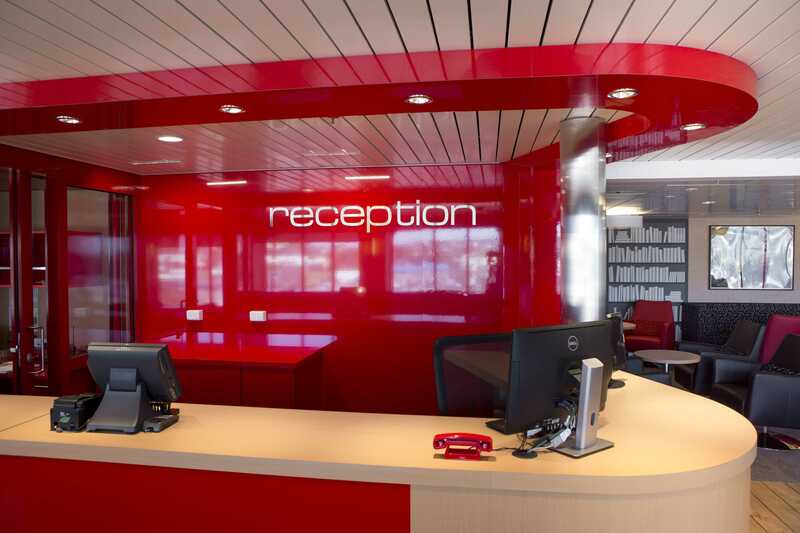 Mike Grainger, Chairman, at TT-Line Company Pty Ltd, added: “TT-Line’s turnkey contractor, Trimline, completed the refurbishment works on the Spirit of Tasmania vessels on time and on budget with the support and help of Tasmanian-based contractors and companies commissioned by Trimline. 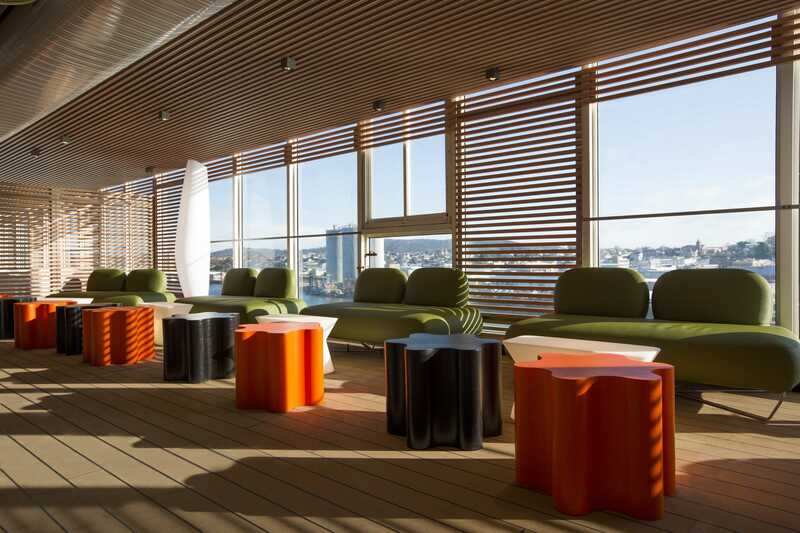 “From a TT-Line Board perspective, we were very pleased that Trimline was so actively engaged with the Tasmanian businesses and that so many benefited from the project. 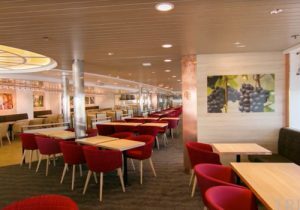 “We are just as pleased with the way the refurbishment works were completed – thanks to the joint efforts and relationship developed between Trimline employees and TT-Line staff and crew.